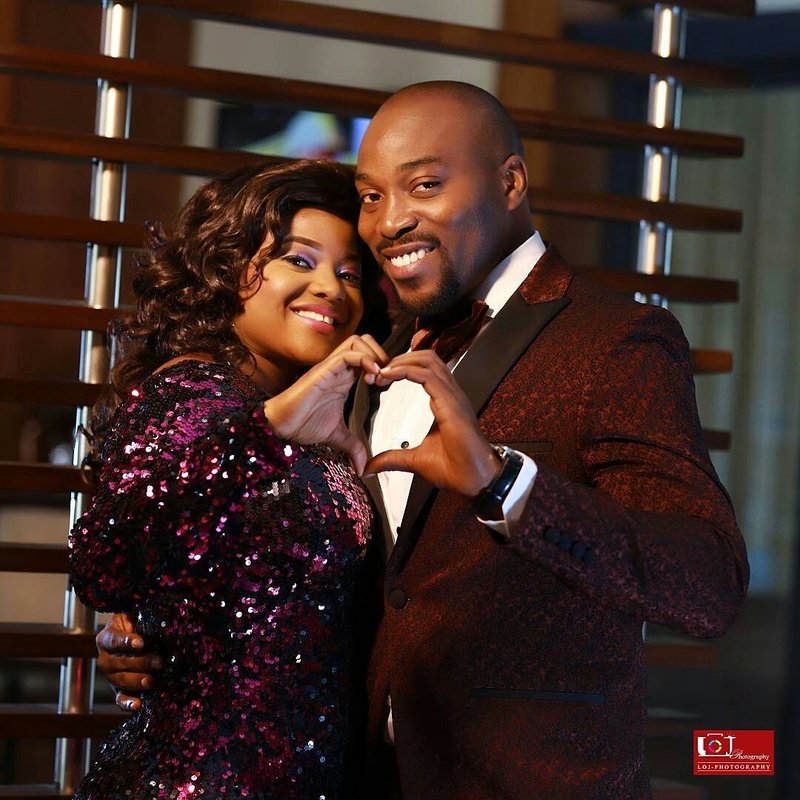 Actor, Seun Akindele releases pre wedding photos! One of Nollywood’s most sought-after bachelors, Seun Akindele is set to walk his fiancee, Toun down the aisle. Seun, who has always kept his love life private shocked fans when he released his stunning pre wedding photos on his Instagram page. He captioned one of the images, “The strength of our love is like the strength of a Horse”. Previous2face Idibia’s works to be unveiled at the Grammy Museum’s new exhibit. NextIbrahimovic pays tribute to himself upon retirement.